Evictions after foreclosure or sale can be complicated, and even the most experienced investors, agents, and managers can make serious missteps if they fail to work with an experienced eviction attorney. As a lien theory state, California permits lenders and owners to pursue non-judicial foreclosures. Although a property’s new owner can evict a tenant or former owner, lenders and new owners must observe the strict notice requirements under California Code of Civil Procedure Section 1161a, as well as both state and federal laws governing possession of real estate after foreclosure. In recent years, defendants have grown more sophisticated in taking advantage of unwary buyers. Hoffman Law Group helps lenders, investors, and other new owners navigate and comply with the new complexity of these laws to ensure that their interests are protected. Whether you are a foreclosing lender or a third party investor, compliance with post-foreclosure eviction notices is important. Like any other eviction, the contents of the eviction notice will be strictly construed against you – and give the occupant an opportunity for argument. You can increase your odds of success – and decrease the odds of protracted litigation – by having an expert prepare and serve your eviction notices. Additionally, federal legislation, known as the Protecting Tenants at Foreclosure Act, requires any “successor in interest” to real estate to give former tenants a 90-day notice to quit after the property has been foreclosed and sold. Because the PTFA allows certain types of tenants to remain in the property until the expiration of their lease term, this 90 days can stretch on for months and even years depending on the language of the lease. Former owners and their tenants have been known to engage in various stalling tactics, such as filing bankruptcy, to remain in a property long after it has been foreclosed. Kirk Hoffman and his team combat these practices by employing effective strategies and counter-strategies, including pursuing aggressive litigation when necessary. 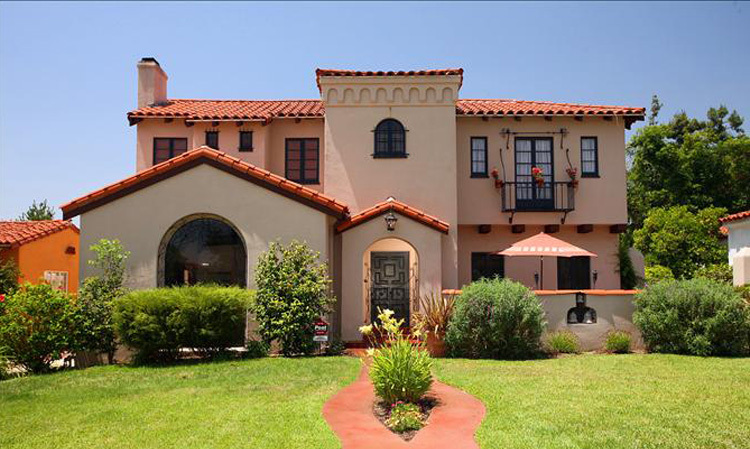 This is what makes the Hoffman Law Group a top choice for experienced foreclosure buyers and investors. Evictions after foreclosure involve both state and federal law, which adds a layer of complexity to an already complex process. Lenders, landlords, and owners facing these challenging cases can protect their interests – and their pocketbooks – by working with a skilled, experienced attorney. 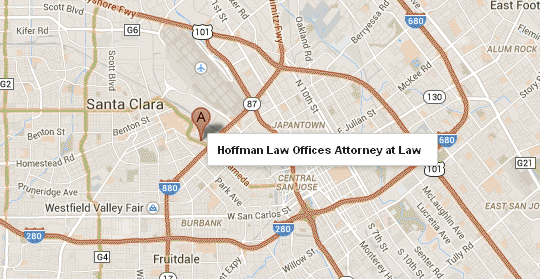 Call Hoffman Law Group at (408) 241-9620 to speak to a member of the team today. You can also get in touch by filling out the convenient online contact form.